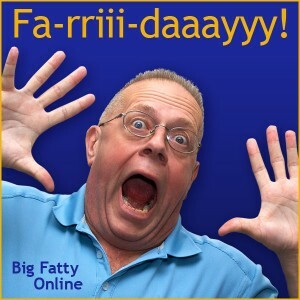 Posted by Big Fatty in Podcasts on September 21st, 2018 ‌ Both comments and pings are currently closed. Thank you dear Big Fatty for the lovely birthday shout out! I have an ice cream cake to eat up!